Mark Kermode to Judge and Present! 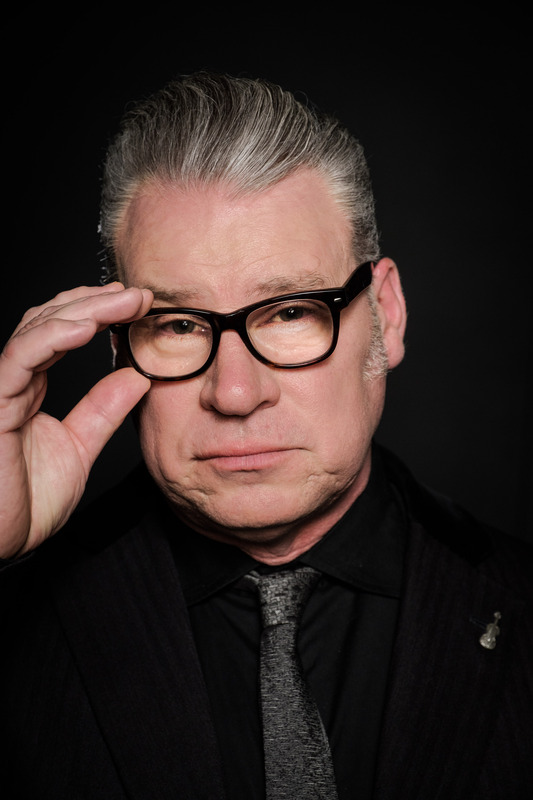 Find out more about Mark Kermode and the category he will be judging and presenting here. We celebrates films of under 10 minutes from around the world in seven categories at International and Student levels. 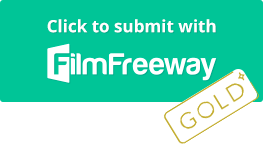 We have live screenings and an Awards Presentation Event with prizes in all categories and an amazing group of Judges and Presenters. We pride ourselves in our communication with contestants.